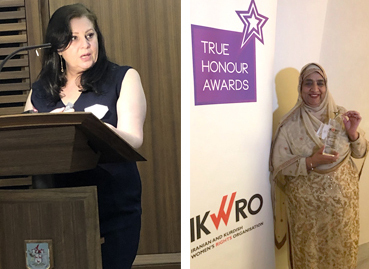 IKWRO – Women’s Rights Organisation celebrated the True Honour Awards 2019 at the Leathersellers’ Hall on 7 March 2019. 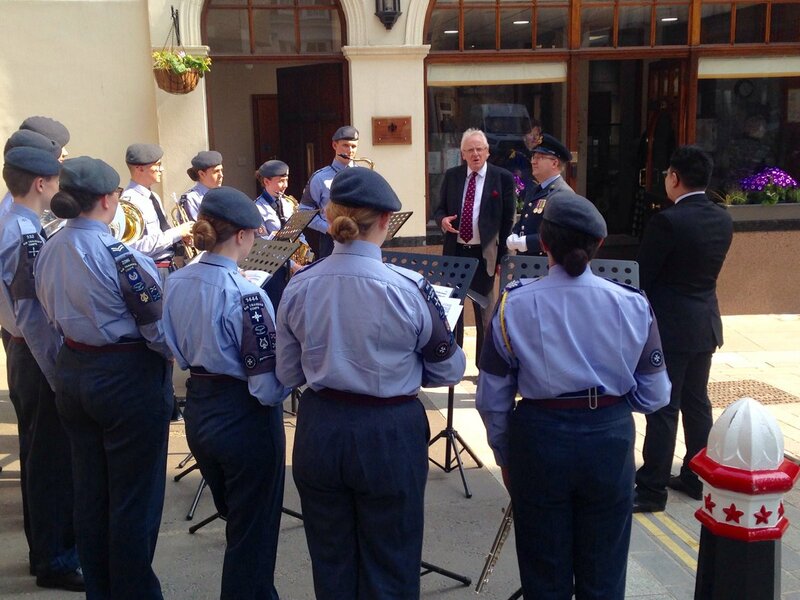 The event was attended by advocates, police officers, lawyers and survivors. IKWRO was founded in 2002 and aims to ensure Middle Eastern and Afghan women and girls are aware of their human and equal rights. They promote and facilitate the safety and security of women and girls as well as their physical and moral integrity. The organisation aims to protect them from gender violence, child marriage, honour based violence, domestic violence and female genital mutilation (FGM). 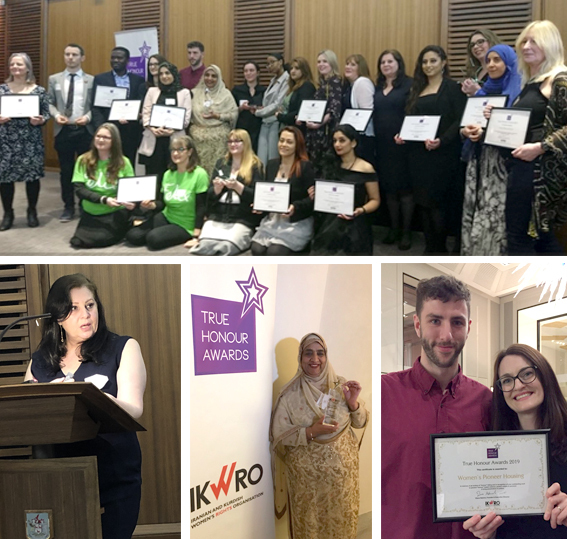 All of the winners of the award have taken different approaches to stand against “honour” based violence, forced marriage and FGM, whether in their personal lives or in their work. 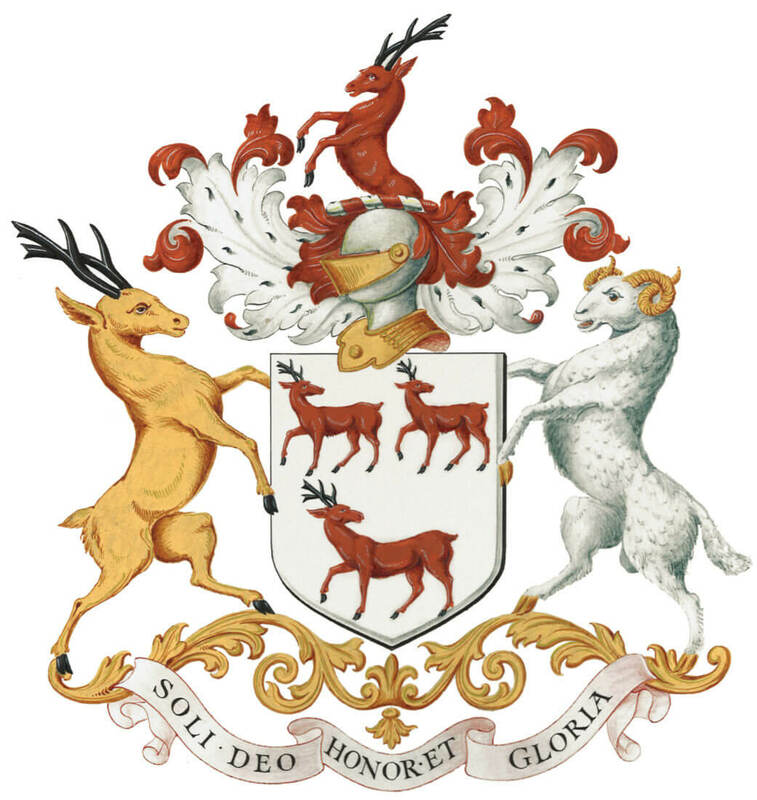 By recognising and publicising their outstanding courage and commitment, it is hoped that they can inspire others to act. A list of the winners can be found here.